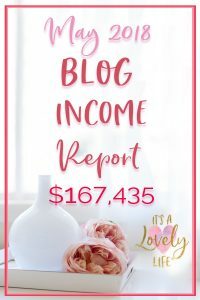 Family Business Blog Income Report May 2018 $167,435.01 – It's a Lovely Life! It's great to have you here for another edition of our family business blog income report. Last month, we added the words “Family Business” to the title of this income report. As you'll see, the structure of the report is largely the same, but we wanted to point out how we view our online activities and our blog…they are our “Family Business”. And one more thing… We're not letting off the gas yet! We have some very big goals and we're planning to build our family business to much higher levels. 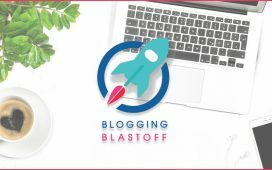 May was a really solid month for our blogging business. It was however the first out of the last 4 months that we didn't cross the $200,000 barrier. This income report will show you where the income came from and give you some interesting insight into our family business. So far, the results have been amazing. 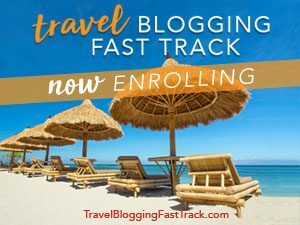 Over 170,000 people have signed up for this course since mid-March 2017, and we're constantly expanding our marketing efforts to reach as many interested people as possible. In May, we further increased our spending on Facebook and Instagram ads and we didn't spend any money on Pinterest ads. We're always working to optimize our ads and look for opportunities to decrease our lead costs. I'm sure we'll be spending even more on our ads in June! 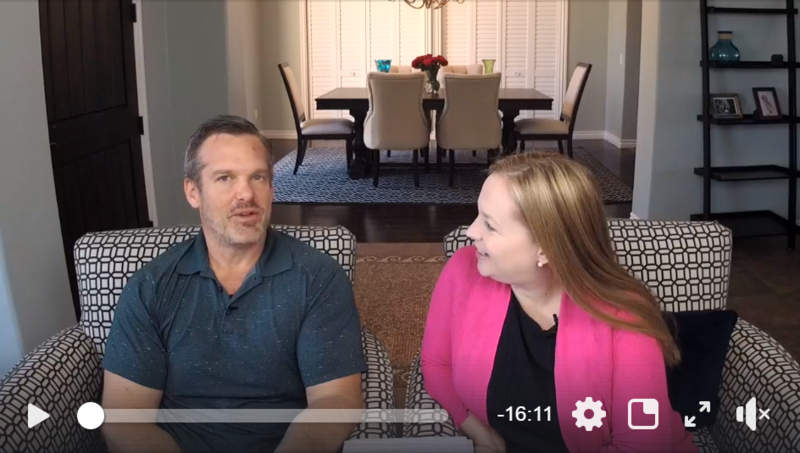 We are really happy with our May 2018 income of $167,435.01 but we are not where we want to be yet. We know that our business has plenty of room to grow and we can't wait to see where we can take it. Since this is the fifth month of the year, our year to date income of $983,312.19 is an average of $196,662.44 per month. We plan to increase all these numbers substantially. We passed the $200,000 per month barrier in the first month of 2018, so our next big milestone will be $300,000 per month. 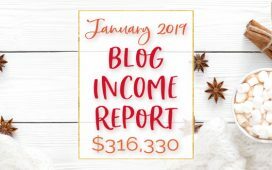 Next month we'll surpass $1,000,000 in income for the first time in our blogging business! We're not even halfway through the year yet, so we're excited to see how 2018 will end up. 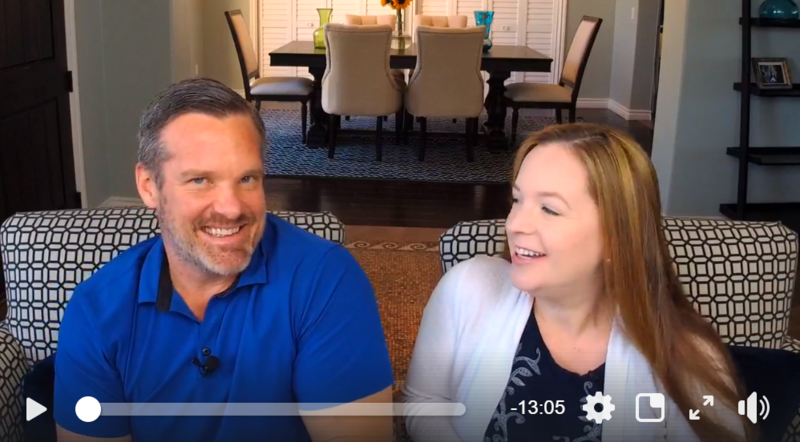 Heather and I have started a weekly Facebook live broadcast on Tuesday's at 10 am PST. 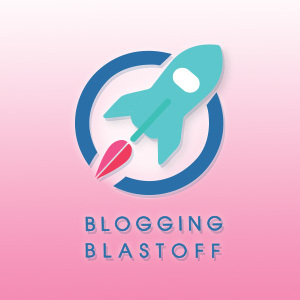 We'll cover all things blogging and family business with a new topic every week. Please JOIN US by following our page! We've started using a system called ManyChat. They are an approved vendor with Facebook that works with messenger. It automates some messages and people are really using it unique ways to enhance interaction with their followers. For instance, on these videos above, we use ManyChat to automatically deliver a pdf document of the material we discuss in our videos. Grow our email list by 30,000 subscribers in June. We currently have 167,000+ subscribers on our email list. This is our monthly goal that we have been falling a bit short at lately, but we've got some plans in place to hit this goal on a regular basis. $2,000,000 in income for 2018 – Yes, I know this is a huge number, but I know it is attainable. I also know that we'll have to refine our systems, create even more value, and continually improve everything we do. This is an average of $166,667 per month. At our current pace, we're on track for $2,359,949.25. But, I'm not the type to be satisfied with our “current pace” so I'm trying hard to blow this goal out of the water. 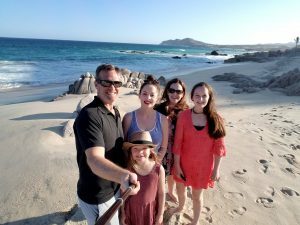 So that's it for the May 2018 Family Business Blog income report. Follow along each month as we detail our money-making efforts on the blog. Great to see you are rocking out ads on social and boosting that income Pete. Well done. Wow very impressive! Love seeing how you’re increasing your reach and continuing to learn and implement new things. 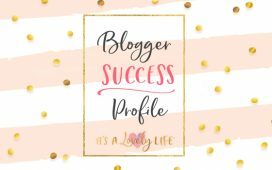 I also love hearing how the blog started – as a brand new blogger, all of this can seem so unattainable. Thanks! Thank you Erica! Yes, it is attainable…it takes hard work and a good plan, but nothing is out of reach for sure. Thank you so much for the wealth of information and transparency in this post. 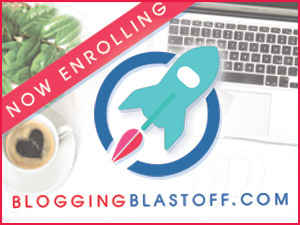 This, combined with the thorough description of your product The Blogging Blastoff, had me excited to pay for the course, however, I saw that you are not enrolling at this time. May I ask when the next available opportunity will be to take the course? Thanks for the comment. We open the course each month for a limited time. Please feel free to email us at reese@itsalovelylife.com for more information!